For those coping with food sensitivities or allergies, candida or diabetes, or needing to avoid certain foods for health reasons. – a pillow and some sort of a throw, shawl or blanket as one of the mindfulness practices, the body scan, involves lying down. – something for a shared vegetarian lunch. 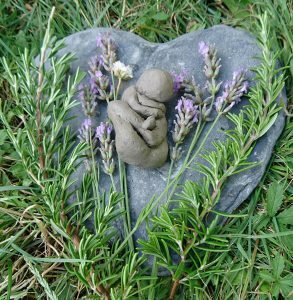 Lisa Kimberley, our Psychotherapist is offering a week of one to one support and therapeutic arts during Pregnancy and Baby Loss week. I am offering one to one space with individuals, reflective workshops for small groups and soulful day retreats involving arts creativity and ceremony. The Space Between: Finding expressions of loss and grief and celebrating remembrance. Creating remembrance blessing flags within a small group workshop. Individual / couple / family consultations. The space between Finding expressions of loss and grief and celebrating remembrance. 11-1pm Workshop 1 Creating clay babies of remembrance within a small group workshop. Katie’s hugely popular Restorative Yoga classes continue on a monthly basis. Restorative yoga is a deeply relaxing style of yoga. Each asana is held anywhere from 2-10 minutes, depending on the pose and the student. During this time you will be supported by blankets, bolsters or/and blocks. The asanas are based on those found in a regular yoga class and most postures will be floor based. The physical part of the class will be followed by a yoga nidra meditation. These classes will be 90 minutes. In addition, Katie has added a new series of classes, Restorative Yoga +. Building from Katie’s recent training in self-myofascial release, these workshops will include all the elements of the restorative yoga workshops, plus an insight and experience of self-myofascial release to release long held tension within the muscle and fascia systems. These classes will be 120 minutes. Bookings are essential. Please contact Katie directly to book your place. katiemaughfling@me.com 07581861906. Restorative yoga is a relatively new style of yoga. It was developed in 1937 by B.K.S. Iyengar to help students release into yoga asanas (poses) without stress or strain and so has the benefit of assisting in recovery from injury or illness. Restorative yoga is a deeply relaxing style of yoga. Each asana is held anywhere from 2-20 minutes, depending on the pose and the student. During this time you are supported by blankets, bolsters or pillows and blocks. The asanas are based on those found in a regular hatha or vinyasa class and there is a special sequencing of the poses as in a regular yoga class, whilst being held and supported throughout. In all yoga we aim to let go of the ego, and even more so in restorative yoga. Holding these supported asanas for minutes at a time can be mentally challenging as we learn to watch the mind as the body stills. 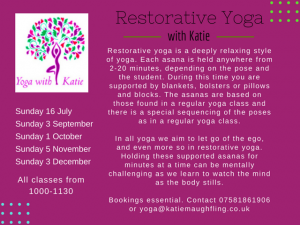 Yoga with Katie is now offering Restorative Yoga classes at the Cheltenham Holistic Health Centre. We have here a number of mats, blocks, blankets and bolsters, however do bring your own if you have them. These restorative classes will be 90 minutes long and will have the additional benefit of a yoga nidra meditation at the end. Cost £12 per person, per session. Bookings essential. Email yoga@katiemaughfling.co.uk for more information and booking. Katie also runs weekly vinyasa, hatha and teen yoga classes at the centre. Weekend Intensive Yoga Workshop with Lindsay, who is a very experienced Junior Intermediate Iyengar Teacher. There are just a few places left for this wonderful weekend of Iyengar yoga asanas and pranayama. The whole weekend is £75. Or £30 a session if you can only make one of them (they will work as stand alone classes). If you have at least 2 years experience of yoga and would like to join us taking a very spacious, thorough and focused journey through some of the asanas to improve your practice please contact Lindsey to find out more on 07748 531327. 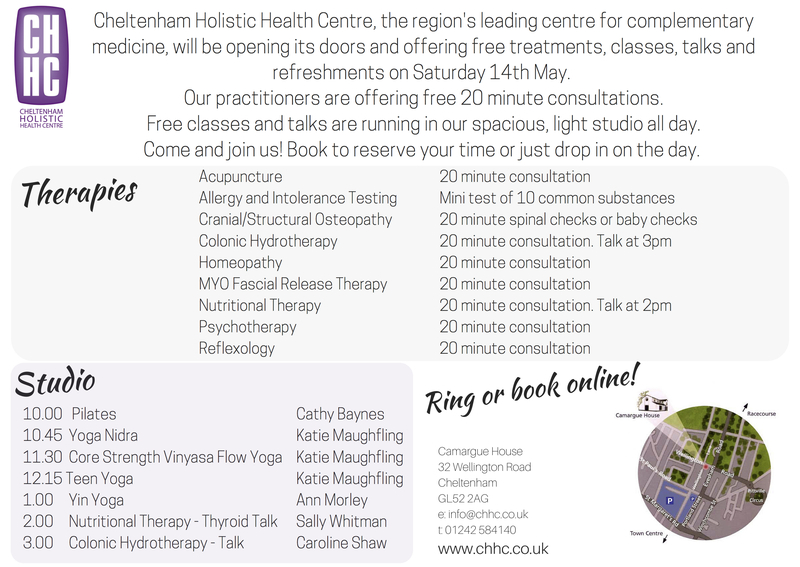 To book your place, contact Cheltenham Holistic Health Centre via phone (01242 584140), email (info@chhc.co.uk) or Facebook page. Treat any mother you know (including yourself!!) to some well deserved time out in a nurturing space. A Sunday session to unwind and reflect on your unique journey into motherhood. Sunday 14th May 2017, 12.30-4pm. £45. (£35 Earlybird booking before the end of April). This workshop provides an opportunity to slow the pace and replenish yourself. You will find a way to return to yourself in a compassionate, affirming and validating environment. Through visualisation, story-telling and other creative exercises you will find ways to connect with your felt experience and find acceptance. 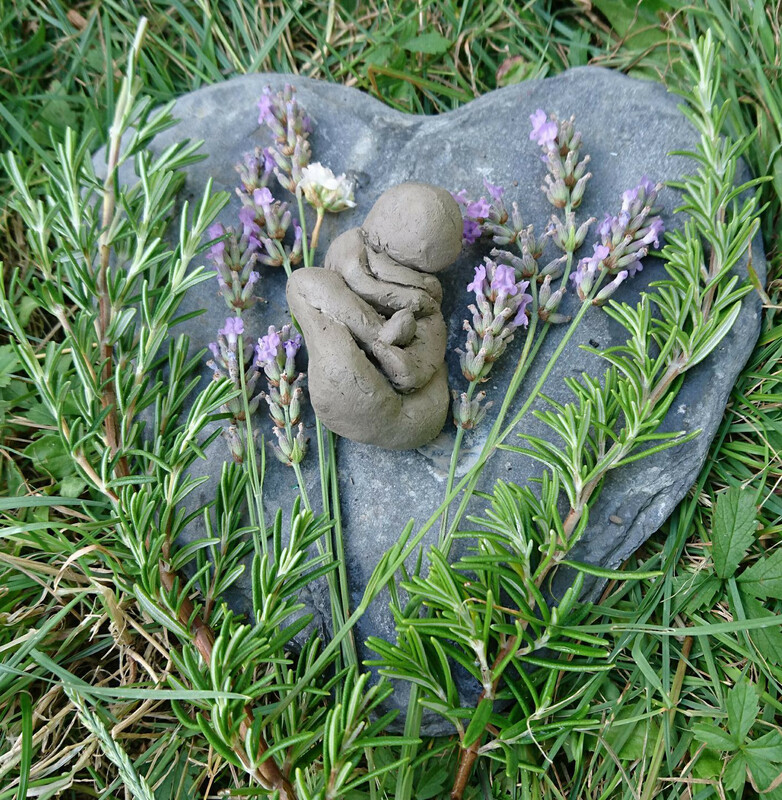 You will be offered space for creative expression and may share and receive the wisdom of many mothers. You will deepen insight, feeling valued, resourced, strengthened and recharged as a mother. 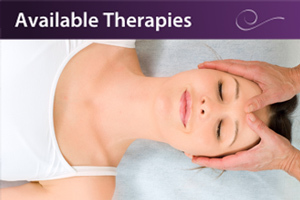 For booking contact Cheltenham Holistic Health Centre, 01242 584140 or info@chhc.co.uk. This workshop space is held by Lisa Kimberley, Psychotherapist at Cheltenham Holistic Health Centre and experienced therapeutic arts group work facilitator & Yoga teacher Katie Maughfling. For more information and booking please contact Lisa Kimberley. Sunday 11th December, 10.30-12.30. £20 per person. Yin Yoga is a beautifully relaxed style of yoga where the focus is on the inside; the sensations of the breath and body, and observing our reactions to those. We hold the stretches for a few minutes at a time to allow the best benefit to our connective tissues. It gives the body time to relax fully into the postures, whilst calming and stilling the mind, take the time to just be. 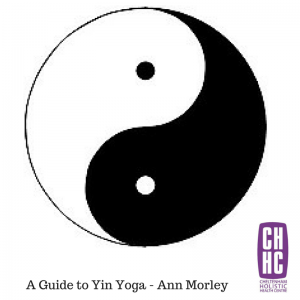 ‘Yin’ is the soft, relaxing, accepting counterparty to the ‘yang’, the fast, dynamic, need to achieve that dominates a lot of our modern lifestyles; we need both yin and yang to come into balance. The class is suitable for all levels. If you have any health concerns, please let Ann know before the class. Most things can be accommodated with some adjustment to the poses. Yoga mates and props are available to borrow, just remember to wear loose fitting clothes that allow you to stretch easily. For more information, please see: www.annmorleyyoga.co.uk/yin-workshop. Ann is an experienced yoga practitioners, having practised since 2003. She trained to teach at Yogacampus, London and is accredited with Yoga Alliance. To get in touch with Ann directly to book your place, please email on annmorleyyoga@gmail.com or ring on 07521 684883. 3rd – 8th October is Back Care Awareness Week. We have some great offers for both new and existing patients. Our GOsC registered osteopaths are Stuart Wilson and Lucy Carden. To book an appointment please telephone (01242) 584140, or you can book online at www.chhc.co.uk. Free yoga workshops Saturday 24th September! Thinking of Becoming a Yoga Teacher? This workshop is for anyone who’s thinking of becoming a yoga teacher. Join us to get your questions answered. If you’re curious about teacher training, how to set up your yoga business or what it’s like to be a yoga teacher, we’ll be there to answer your questions. We’ll answer honestly and openly and share our insights with you. 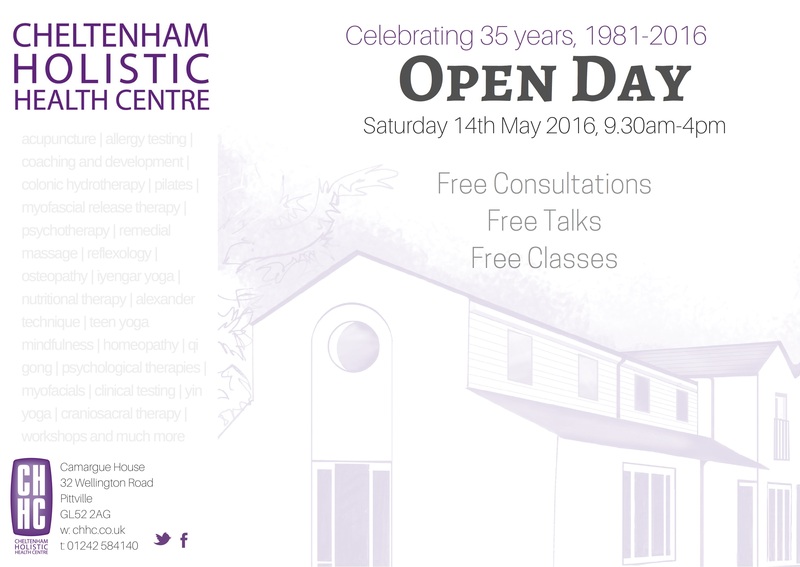 Come and join us, it’s open to all, whatever style of yoga is your preference. And this workshop is free, so why not join us? 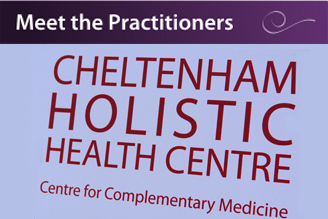 Cheltenham Holistic Health Centre – Visit their web page for directions. Personalising Your Practice – An interactive workshop which gives you the opportunity to address your own practice issues and to learn how to develop and nuture your yoga experience. This workshop is specifically aimed at beginners and intermediates. 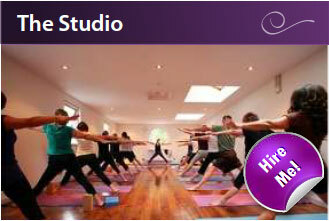 It’s also suitable if you are considering enrolling on yoga teacher training. Amanda will guide you and help you to iron out any niggles in your practice, so bring your mat and come and explore your practice. Reserve your place for free.